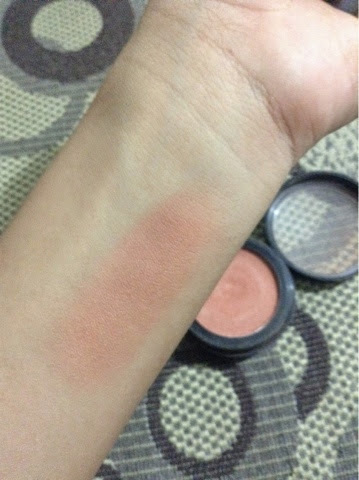 I may have expressed my love for this blush on for awhile and so I decided to create a Product Hype post for this highly recommended blush on. 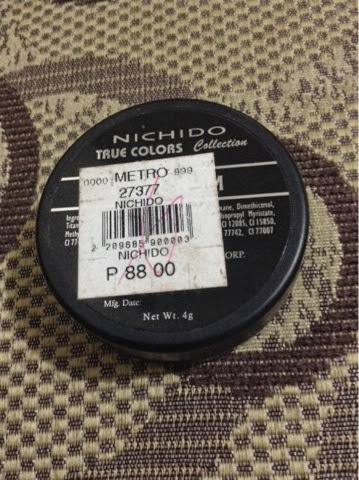 Today's post is all about the Nichido True Colors Blush On in Cool Rhum. The packaging is in classic black circle and kind of like the packaging of other local blush ons. It has a Net Weight of 4g and is available in other beautiful shades too. When I saw this shade Cool Rhum I knew it was the shade I really wanted. It is more of an eartly warm peach that gives natural hint of color to the cheek area. 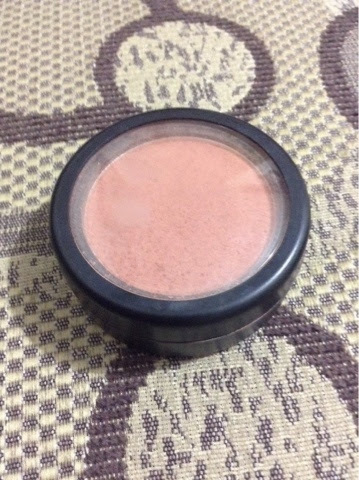 This is a very affordable blush on too for just the price of 88pesos. It can be part of your makeup collection specially because of the quality of this product. I truly love the True Colors Collection and would love to buy all the shades from the line. This is not chalky at all thought frequent use might cause powder to fall out. It is very compact and can be brought anywhere at anytime. 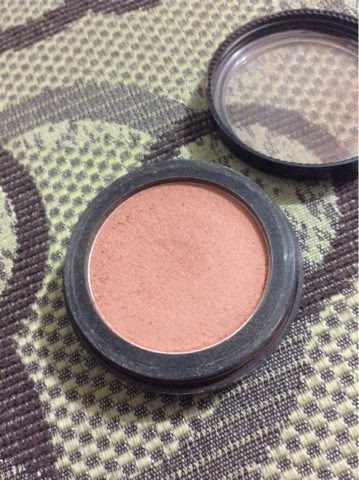 This shade can be used on an everyday basis and looks good and natural even for morenas. I love wearing this when I use my Touch Me Lipstick in Cashmere for they are of the same shade. It lasts good for 4-6hours and then you can easily top it or retouch. 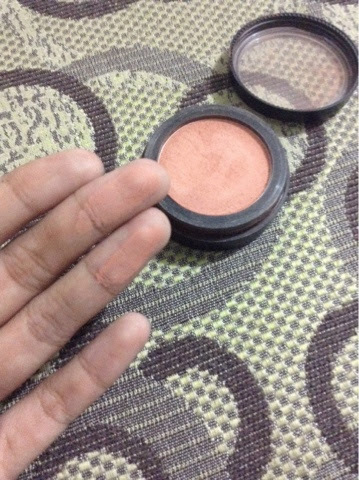 Isn't it such a pretty blush on??! Hope you can buy yours and try it. This is available in almost all Nichido Kiosks. A definite 100pesos and Below Sulit product.